Join us for the first Ultimate Speed Networking series in Dubai. Speed networking is an efficient, face to face networking model that enables participants to develop new contacts through one on one conversations. 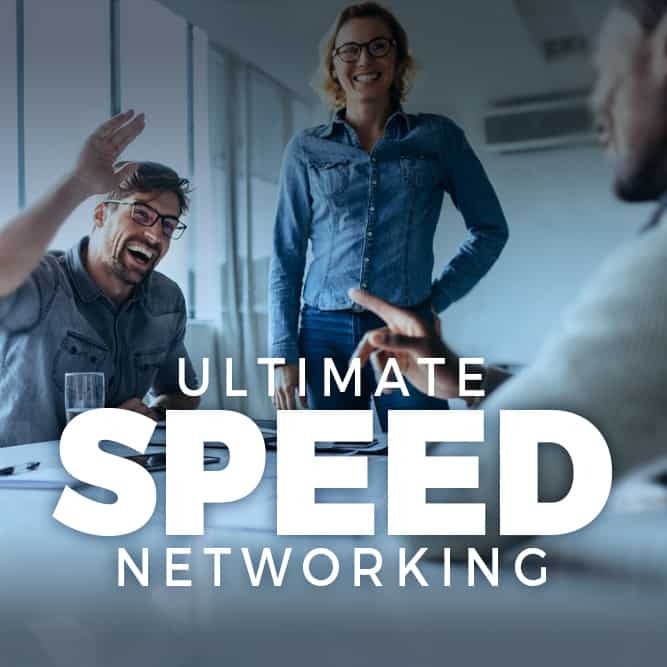 Make new connections in an industry focused environment and after the speed networking, take the time to reconnect with those who really caught your attention in a more traditional and relaxed networking environment. Free of charge MEMBERS EVENT ONLY! 6.30 - 7.00 PM Registration, welcome drink sponsored by USM. Who to expect/Who should join: construction consultants, specialist consultants, property consultants, project managers, designers, interior furnishing suppliers, SMEs, fit out contractors. What to bring: plenty of business cards. Come with an open mind and be ready to have fun! Don’t forget a concise elevator pitch to introduce you and your business! This is a members only event and is restricted to members in the appropriate industries. Please note that space is limited. Onsite registrations will not be accepted.